When I asked what kind of birthday she wanted, my daughter answered, "yellow". Well... I think I got that covered. Here are the photos from her party yesterday. AMAZing I always love looking at your creations..! Alright, here's how it's gonna be. I hereby ban all Allreds from throwing children's birthday parties or any party for that matter. Seriously, you put all the rest of us to shame. It looks beautiful. Great job! Adorable! I think I want to have a yellow birthday! So fun! It looks so bright and inviting. I'm sure she loved it! oh, i am just DYING Over this lovely, lovely party. too beautiful for words. Very cute. Simple yet it ends up looking very sophisticated and put together. Love it! This party is just gorgeous. You certainly have style!! Love it to bits. Lorajean, I am so excited to find your blog! 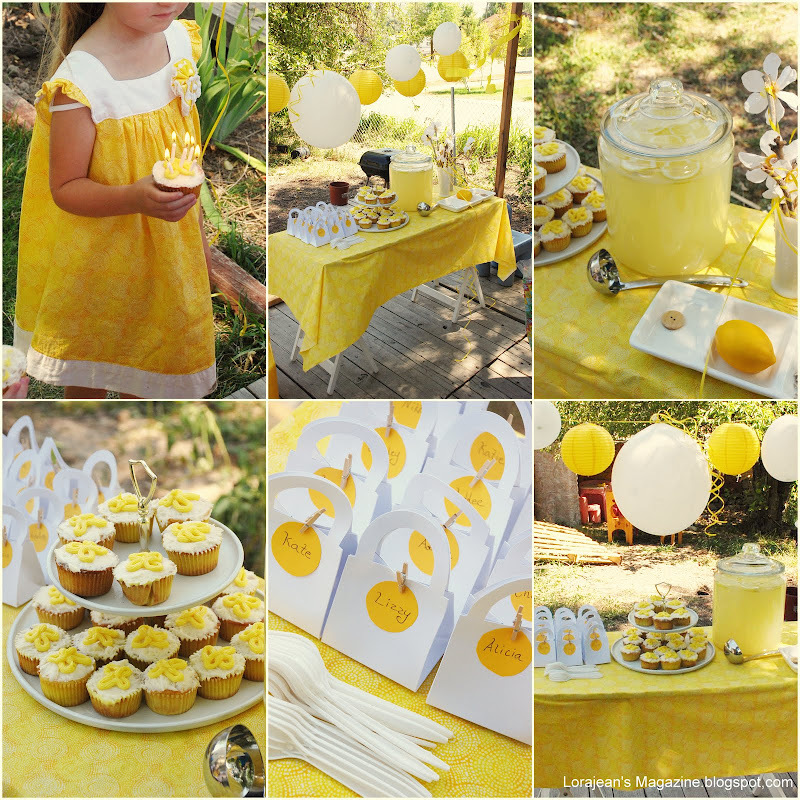 I love all your ideas and really REALLY LOVE this yellow birthday party! You are incredible! ROCK-N-ROLL LJ!!! where was MY invite? ;) Don't you know that I will travel far and wide for a great party :)!! Amazing. I love that! Wish I could be that creative. This year was dirt cake so not so beautiful. Lots of worms and brownies. wandered over here from 100% Cottam, and love-love-LOVE this! 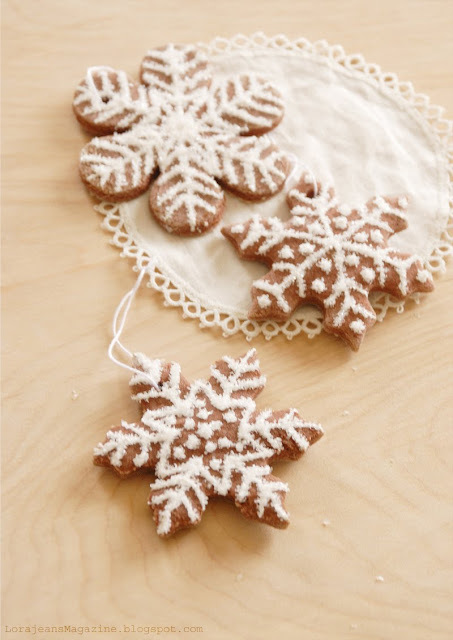 So simple, yet such eye candy! Thanks for the ideas! This is so adorable! Where did you find the container that you put the lemonade in? How much liquid does it hold? I've been looking for one just like that but can only find 2 gallon ones and I want something bigger. Found you from following a link on Snippet and Ink. This party setup is WONDERFUL! Thanks for sharing! I'm working with a new non-profit to plan a Pink Party for Breast Cancer Awareness Month (http://www.pinkisntalwayspretty.org) in early Oct and they don't have a lot of money for decor but need a lot of impact. We're basically going with two shades of pink, black and white. The party is in a large performng arts recreation center so I'm hoping the focused color scheme will have as much impact as yours. Thanks for the inspiration! love the colours here and those cupcakes... well.... how clever are you ???!!! Wow! I want a yellow birthday party!!! your welcome, I just added your blog to my blogs I follow list! It was too pretty not to share. aha! I see that I have been here before! Now that i've made it backwards to your yellow party :). Sorry again for the mass of comments. I'm just really enjoying your stuff. thanks for sharing your beautiful photography and ideas with us all. 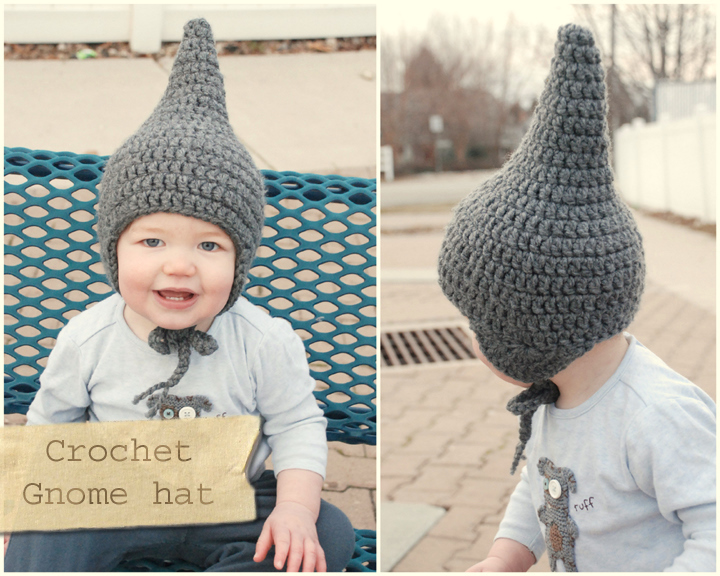 this is the kind of thing that gets me excited about becoming a mother oneday. I can't wait to do things like this for my children! Super cute! Love the color! What a bright and.cheery party , perfect for any little girl! And Iove how you seemed to do it on a reasonable budget!